Situated right on the shores of Long Island Sound and the mouth of the Connecticut River, Old Saybrook is a boater’s dream town. 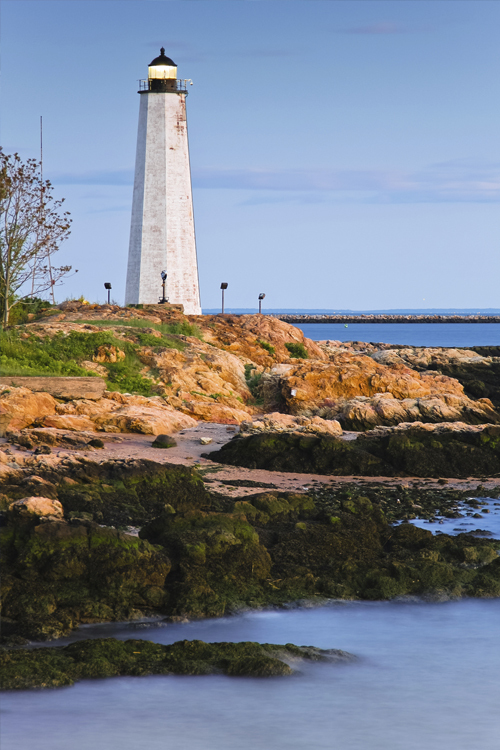 One of Connecticut’s oldest and most charming towns, Old Saybrook is a terrific place to raise a family or run a business and if you plan on doing either, get the facts and information you need to make informed decisions regarding insurance by speaking with an agent at Petruzelo Insurance. Getting the most out of your stay in Old Saybrook requires careful planning when it comes to protecting the things you value most. Whether you need insurance for a sailboat or yacht, home or condo or for a business getting the right coverage can be the difference between peace of mind and financial headaches. Because of its location, Old Saybrook is a perfect place for a boat owner but without boat insurance your watercraft can be a liability. Storms, collisions and accidents on the boat all need to be taken into account when planning coverage for your marine craft and with the help of an agent at Petruzelo Insurance, you can get the information you need to make a sound decision regarding your boat’s protection. Old Saybrook also attracts many individuals and families who favor waterfront homes and property. You will want to plan your homeowners insurance carefully if you do live near water since standard policies do not include flood damage and if your are not covered, you will have to pay any and all repairs out of pocket. Speaking with an agent at Petruzelo Insurance will help guide you through the various aspects of homeowners, flood, renters and condo insurance that include property damage, personal liability and additional living expenses. The same holds true for owning a business in Old Saybrook. Depending on the type of business you operate, be it a restaurant, retail shop or manufacturing plant, the coverage needs will vary and the more information you have about business insurance the better decisions you can make regarding business interruption, workers compensation and general liability. Before you buy a home, start a business, or launch a boat in Old Saybrook, contact Petruzelo Insurance and get free, no obligation quotes for a wide variety of insurance policies.